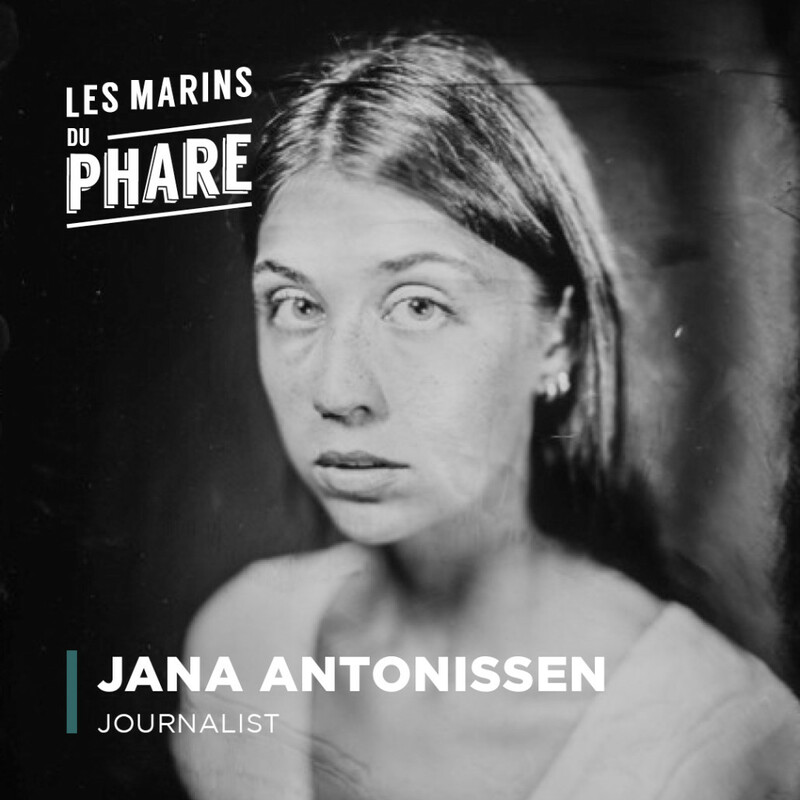 I am Jana Antonissen, Belgian-born, have lived at different places all over the country. Currently living in Brussels, and Berlin as a second home. I work as a freelance journalist for titles such as De Morgen and Humo. Apart from that I also write fictional work, mostly short stories. Jana Antonissen, Belgian-born, have lived at different places all over the country. Currently living in Brussels, and Berlin as a second home. I work as a freelance journalist for titles such as De Morgen and Humo. Apart from that I also write fictional work, mostly short stories. « De Naam Van De Vader », an interviewseries for the Flemish newspaper De Morgen with children of famous/notorious fathers. I like to go running next to the water or in the woods. And disco dancing, of course. City of a thousand suns 2016. Not just one song, but a 2 hour mixtape from a small festival in Germany I went to last summer. Warning : it starts calmly but quickly gets out of hand. Perfect for running or meeting a deadline. Very much at ease. Always looking forward to the sweet treats that suddenly appear next to the coffee machine at some moment during the day. Share the post "Jana Antonissen"